Diaphragmatic hernia of the newborn is a congenital malformation due to an anomaly on the diaphragm’s development causing the herniation of the abdominal viscera into the thorax. The Canadian Congenital Diaphragmatic Hernia Collective. 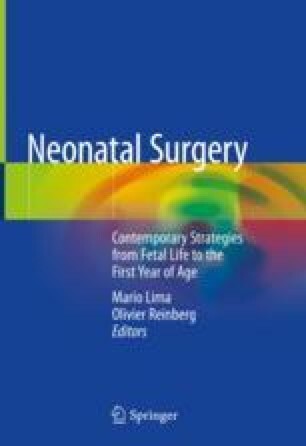 Diagnosis and management of congenital diaphragmatic hernia: a clinical practice guideline. CMAJ. 2018. https://doi.org/10.1503/cmaj.170206.